A massive thank you to the Full Phat Design chaps who managed to capture our brief perfectly and with such short timeframes which we originally thought wasn’t possible, the project ran perfectly. 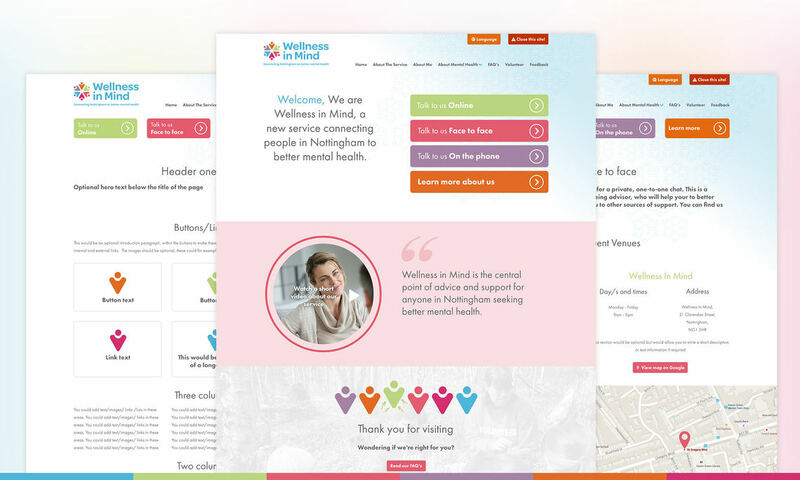 A key requirement with this whole project was a way of caputuring the enquiries from the site in a way where all the teams at Wellness In Mind could pick up the previous history of an enquiry. To make this a reality we used Helpscout as a ticketing system so each enquiry had a full log, this meant the day team and evening team could all monitor the progress of an enquiry and mark cases as completed when the client had been referred to the right person.